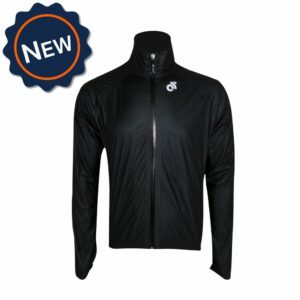 A lightweight shell jacket designed to take the edge off of cold or wet conditions. 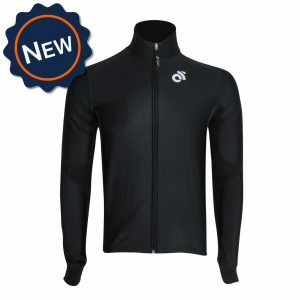 Compact enough to roll up into a jersey pocket. 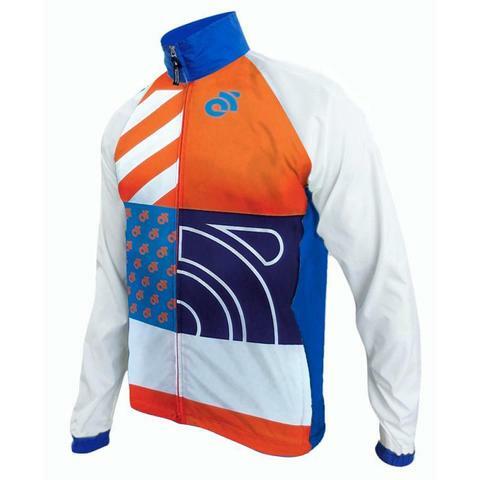 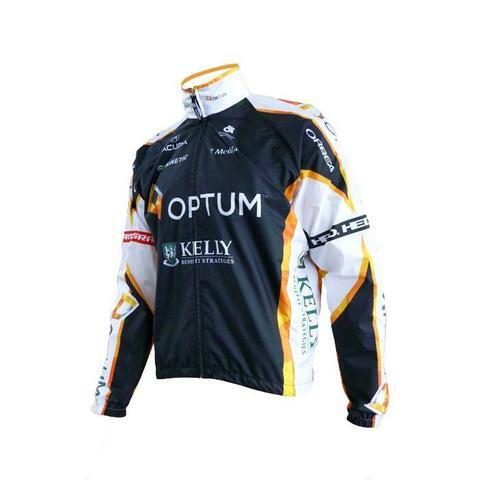 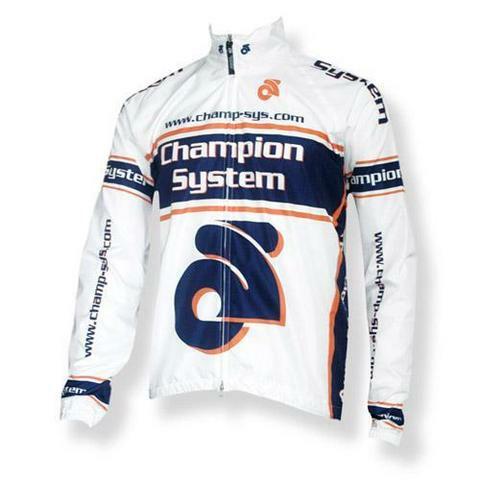 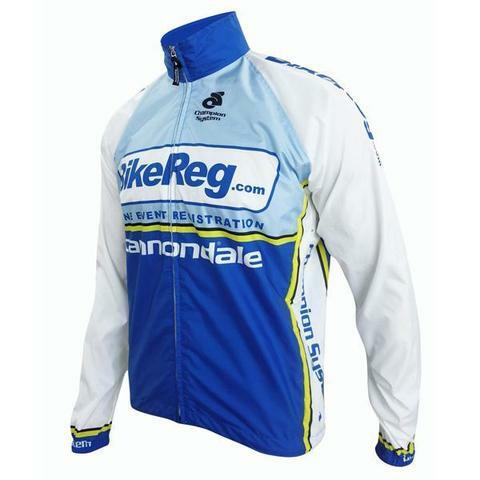 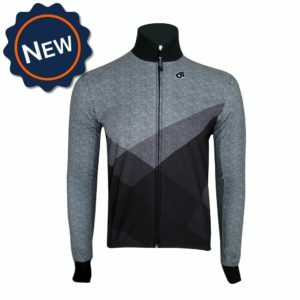 * Please note the Wind Guard Jacket is designed to be a casual fit rather than a race fit jacket. 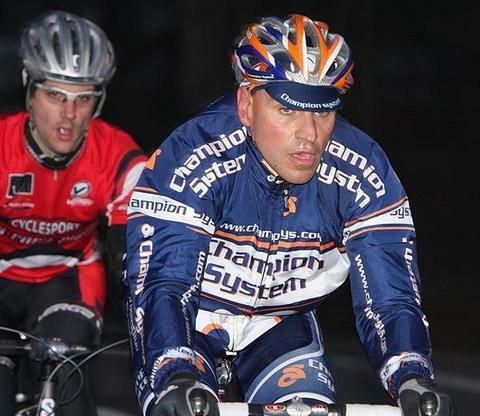 We can recommend going a size down from your jersey.